Q: How long is your delivery time9 A: Generally it is 5-10 days if the goods are in stock. or it is 15-20 days if the goods are not in stock, it is according to quantity. Please contact us on line or send an Email to sending the catalogue. 2. 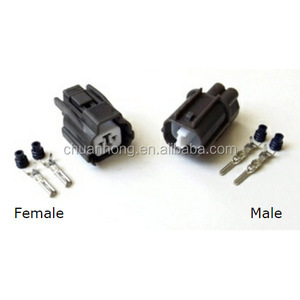 Send us the OEM no, and then we will send you more detail include price. 2. If need to produce, the delivery time is about 3-5 work days depend on the quantity. 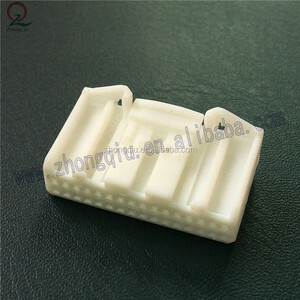 If you do not find you need items on our website, please contact us directly. 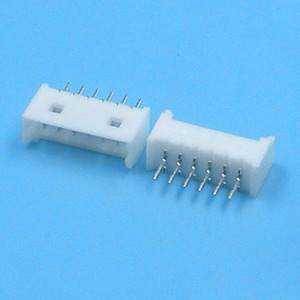 2 YRS Yueqing Haidie Electric Co., Ltd.
2 YRS Shenzhen Bapurik Technology Co., Ltd.
2. Sample: make sample fees is responsible by clients if necessary and express charge is paid by you. 2) We will start to have mass production when confirming our sample and 30% T/T deposit received. 3) Quality is under strict manage and supervision during every production. 10 YRS Yueqing Wanfo Electric Co., Ltd.
1 YRS Yueqing Yihui Electronic Co., Ltd.
2 YRS Wenzhou Xingxing Electronics Co., Ltd. 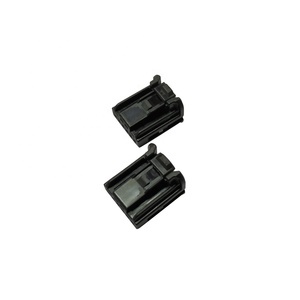 The company now has mature connector procedure and cutting-edge precision mould design. 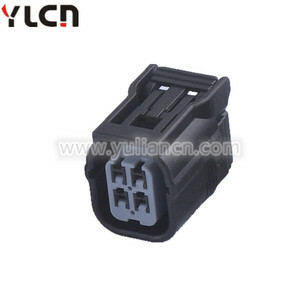 If you need some connector unlisted in our website, we can open mould for you Advantages 1 . We have sampling more than 8000 types of products for our custom in the payears. 3 . 5 YRS Yueqing Highsail Electric Co., Ltd.
2 YRS Dongguan Lstc Electric Co., Ltd. The company now has excellent professional technology and management team, and first-class processing equipment and production detection equipment. 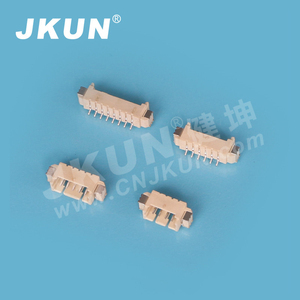 Main products: the company's production and sales of various IDC connectors, product line, terminal WAFER, HOUSING, electronic connector products. 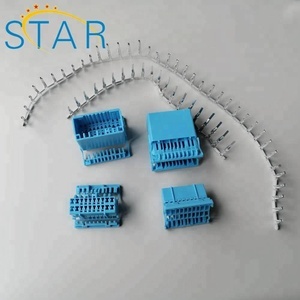 Products are widely used in household appliances, communication equipment, motor vehicles, medical office equipment and all kinds of electronic appliances and other fields. 2 YRS Nanjing Hongcheng Electrical Appliance Co., Ltd.
6 YRS Dongguan Yinglian Electronic Co., Ltd.
Honda Connector has been the major product in the Connectors market over the past year, and it was very popular in United States,Canada,Wales,Russia and Thailand; As shown in the distribution chart, market shares of these countries are folowing: [ US:52.42%, CA:6.98%, GB:4.30%, RU:3.01%, TH:2.90%, other:30.40%]. 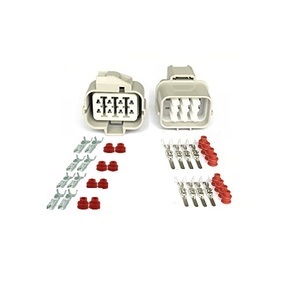 What's the trends of Honda Connector product's market in 2018 (Dec 2016 to Jan 2019)?we have studied one years data on online sales, global shipping, search, sourcing and requirements of following products Connector. Cable Assembly,Here is the report.During the research period (Dec 2016 to Jan 2019), the major trends are as following.